The ocean is a magical place, it is just as unexplored to us as space. There still live animals older than dinosaurs! And they inspire me! I worked for six months. 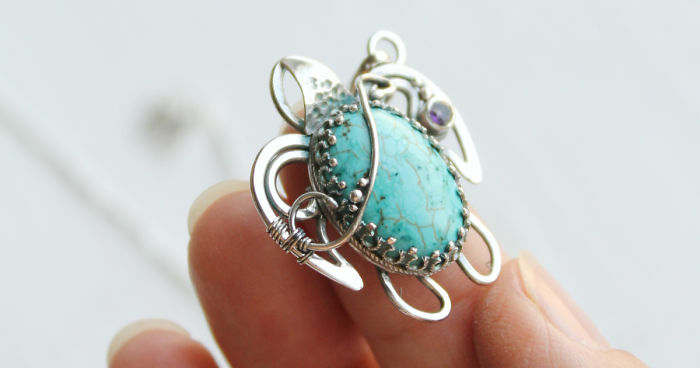 I searched for unique gemstones, drew the sketches, and bend many meters of silver wire to make this jewelry. Take a look at who lives in my ocean!